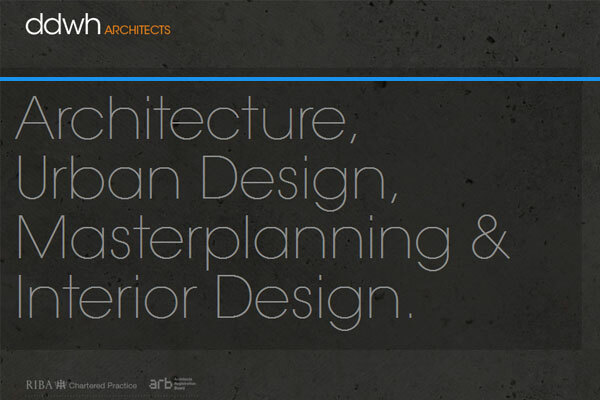 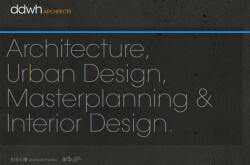 Founded in 2008, DDWH Architects is a RIBA Chartered practice based in London. DDWH Architects have wide experience across a variety of project sectors and scales including Architecture, Urban Design, Masterplanning and Interior Design. 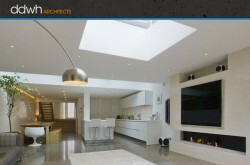 7 Lovers Walk London N3 1JH, UK. 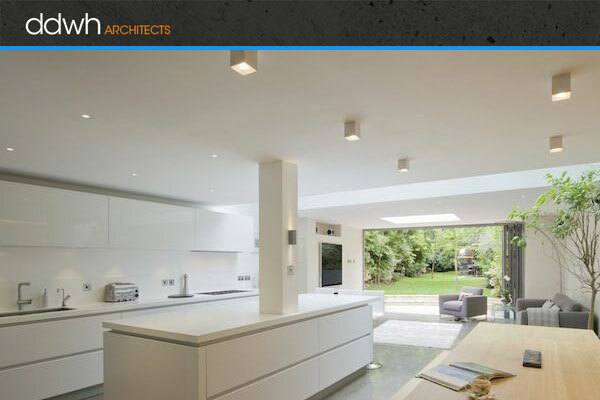 DDWH Architects Ltd – London, UK.